Join us at the #1 Home Builders Show in the Northeast! April at at The Atlantic City Convention Center. Last edited by njriverman; 01-21-2016 at 08:36 AM. Please accept Penn Jersey Signs' invitation to attend the Atlantic Builders Convention (ABC), April 6-7-8, 2011 at the Atlantic City Convention Center in Atlantic City, NJ. As our guest, Penn Jersey Signs is offering you one or two free admissions to the ABC; each are a $25 value. While at the show be sure to stop by PennJerseySigns.com's booth (1301) and say hi to my wife and I. Root for us if you attend the SAM statewide awards dinner Tuesday night. Penn Jersey Weekend Directional Signs will be a finalist in four categories. Last edited by njriverman; 03-10-2011 at 09:29 PM. April 6, 7 and 8th. Want free one day passes? Last edited by njriverman; 01-26-2011 at 05:03 PM. After you register you will be given an opportunity to refer a friend for a free ticket as well by adding their email. 2011 builder's show- free tickets and $59 hotel rooms with $45 back!!! $99 ocean view suites at the Tropicana with $45 back! Free tickets to the contractor trade show still available too. Last edited by njriverman; 04-02-2011 at 03:51 PM. 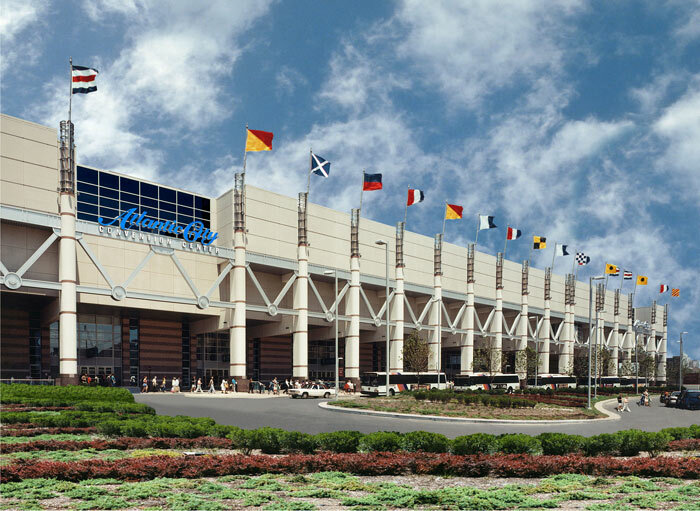 The 63rd, 2012 Atlantic City Builders Convention, will be March 28th to the 30th. We (Penn Jersey Weekend Directional Signs) have benefited greatly from exhibiting and attending the convention. We got over 300 leads at our booth last year and at least 3 new major clients each of the past two years! If you sign up for a booth put Penn Jersey Weekend Directional Signs, as your referral source, and we'll buy you lunch! Free tickets for the 2012 Builder show. Last edited by njriverman; 02-05-2013 at 07:54 AM. For tickets in 2015 go to free passes. Last edited by njriverman; 01-21-2016 at 09:10 AM. Want free passes for the atlantic builders convention March 29-31 2016, put on by the NJBA?